Camp U of T Scarborough is an 8wk summer day camp that provides flexible weekly registration for children ages 6-12. The camp provides a mini-university experience in science, computers, dance-fit, drama, fine arts/crafts on a rotation schedule. In addition, the camp offers a 2wk Leadership certificate programs for teens 13-16yrs. Counsellors are great. Interact with kids well. It was fabulous! I thought it was well run, the counsellors were amazing with my two boys, there was a good balance between the morning and afternoon sessions. Loved the experience. Would love to have a Level 2 Leadership camp that builds on the skills learned during the current Leadership camp. The activities were excellent and the outings and experiences were really meaningful. My son really enjoyed the camp and came how talking about what he was learning and doing. He only does that if it was exceptional. The leadership skills were really good and he came away with new ideas and skills. The camper liked the experience (first time, age 7). He had favourite counsellors as well, and they all seemed engaging and enthusiastic. The camper had hoped to have made more friends during the week, and that was his only disappointment. But his relationships with the counsellors made up for that. My daughter loved the leadership program, she made new friends, prepared her resume and attended a mock interview. The program was great. Apart from the Leadership program, there is a lack of programs for the high-school kids. We can have a program regarding the UTSC programs and leading the kids into Career path. I believe lots of kids will benefit from this, and I will definitely send my child to attend. 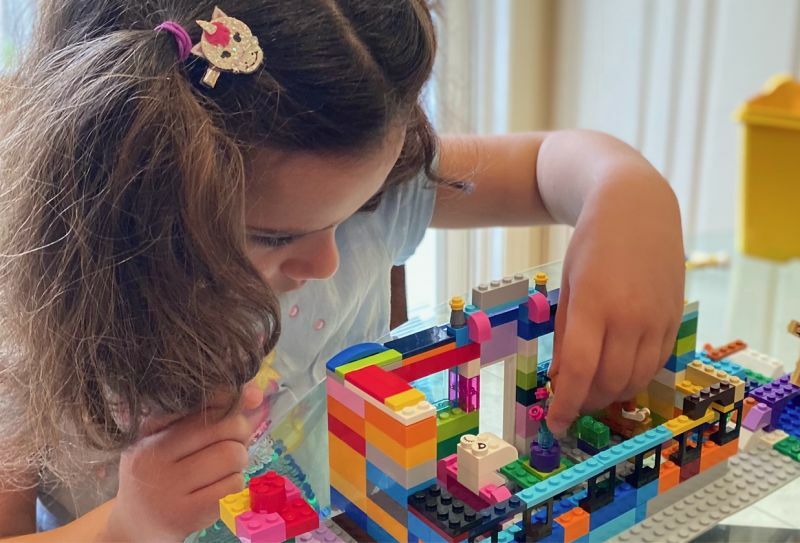 This will help promoting UTSC as well as helping a child who is not sure what they want to do. My son has always enjoyed his time at UTSC camps. He loves connecting with the counsellors each year and always has fun stories at the end of the day. They had wonderful time I can’t imagine a change for the better except maybe to offer the French for the Tennis as well as the all sports. The message is being worked on for 2019, please refer back to this page in May for the new nessage. 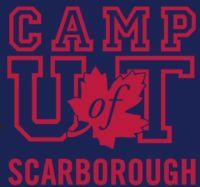 Interested in Camp UofT Scarborough?